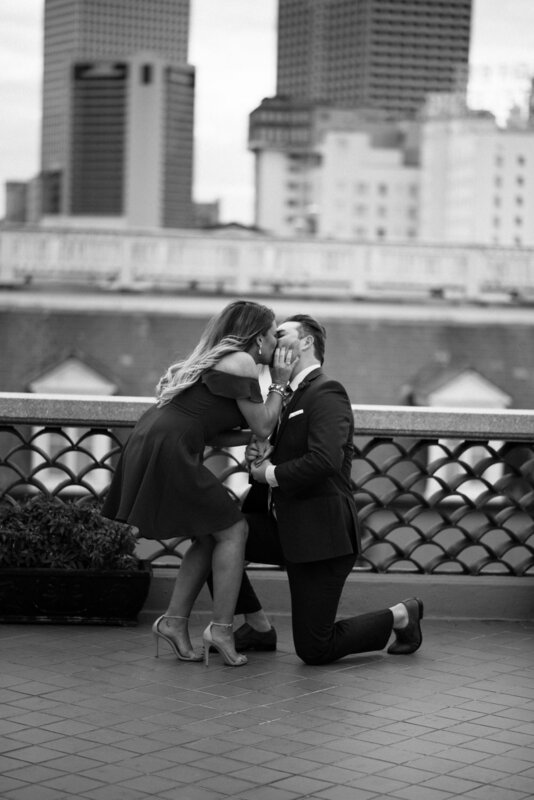 Vaughn + Ashlei's proposal was something magical, y'all. 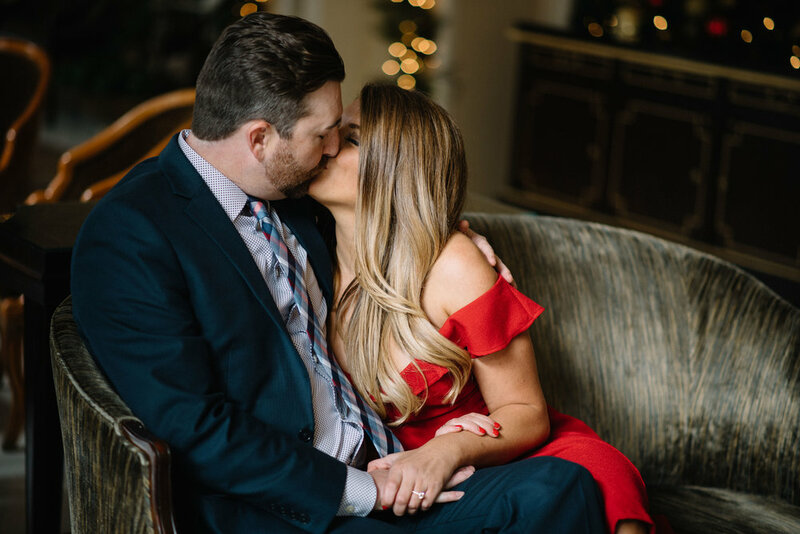 Once we began our "couple's session," I took us to the rooftop at the Omni Royal Orleans (talk about a view up there) and Vaughn popped the question! Ashlei's reaction was priceless and it couldn't have gone any better. So dang dreamy.